Do you remember when you last had your oil changed? 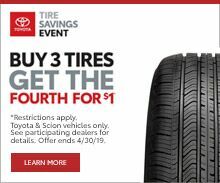 How long has it been since your tires were rotated? Do you need a specific part replaced on your vehicle? 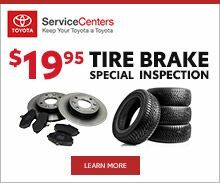 Whether your vehicle needs routine maintenance done or more extensive repairs, the service team at Orland Toyota in Tinley Park, IL is here to help! Our service technicians are highly trained and dedicated to providing you excellent auto service at great prices. 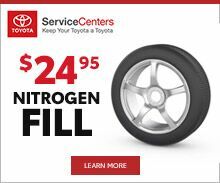 For savings on your next service or parts order, view our service and parts coupons below. 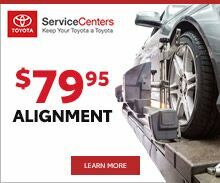 If you have any questions regarding the auto services we offer or a specific part you need, reach out to the service team at Orland Toyota using our contact form or call a (708) 429-3907 to speak with a service or parts expert directly.